Icon previewer that allows designers to view app icons the Dock. Developer website: Otter Software Ltd.
Is there a better alternative to prevUI? Is prevUI really the best app in Icon Tools category? Will prevUI work good on macOS 10.13.4? prevUI is an icon previewer that allows designers to view application icons where they need to be previewed, in the Dock. 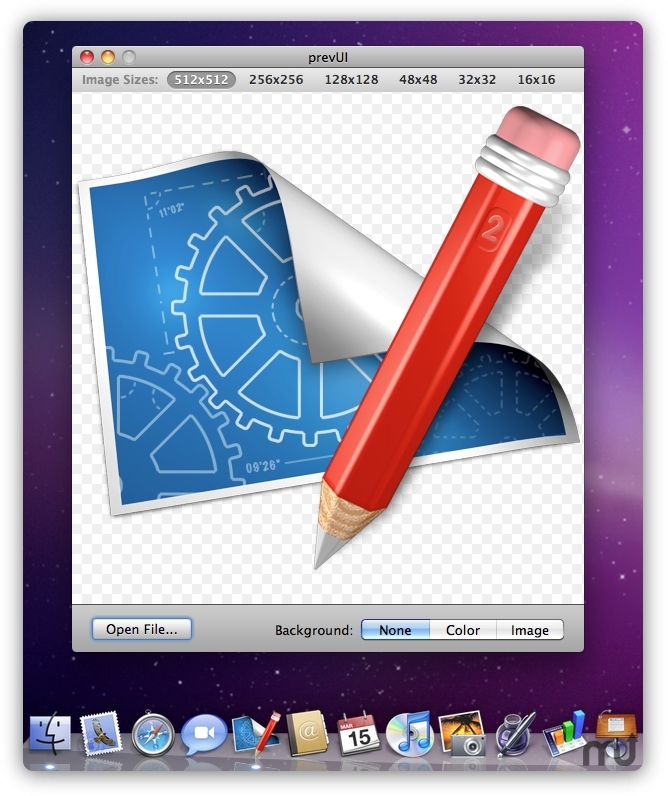 Simply drag and drop a PNG, ICNS or PSD file into the prevUI window to have the image displayed in the Dock. In addition you can apply various backgrounds to the image and view the image at all of its available sizes. prevUI needs a review. Be the first to review this app and get the discussion started! prevUI needs a rating. Be the first to rate this app and get the discussion started!